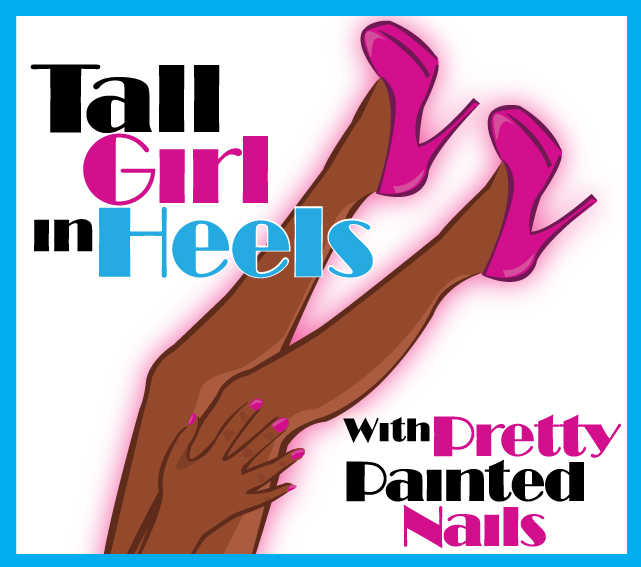 Tall Girl In Heels : Shellac! A Hybrid Nail? Wow! My local nail salon doesn't offer this.